Our high standard steam cleaning equipment operates at exceptionally high temperatures and eventually reaches organic components deep down in the surface. Organisms which are dead, even in the innermost pores, can then be expelled with the use of only micro fibre cloths and water, efficiently restricting further growth of germ. Rinsing water, wastes, and residuals are all completely biodegradable. 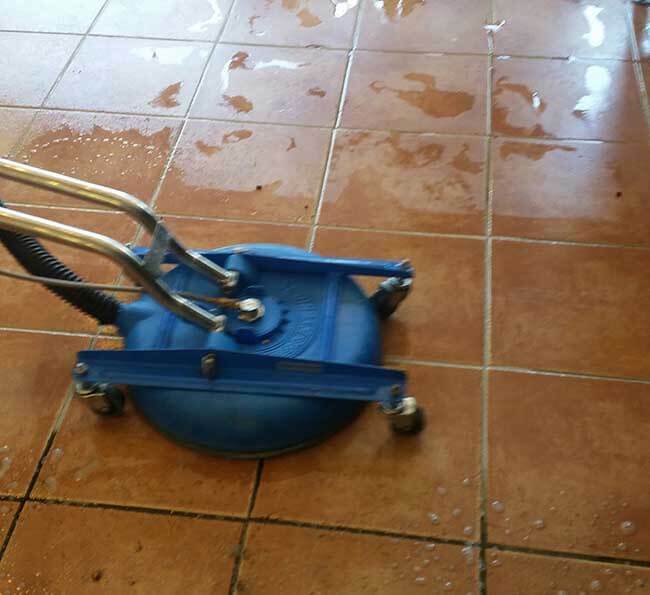 At L.U Property Services, we acknowledge how crucial it is to keep your tiled walls and floors in a pristine condition, and how tough a task it could be at the same moment. 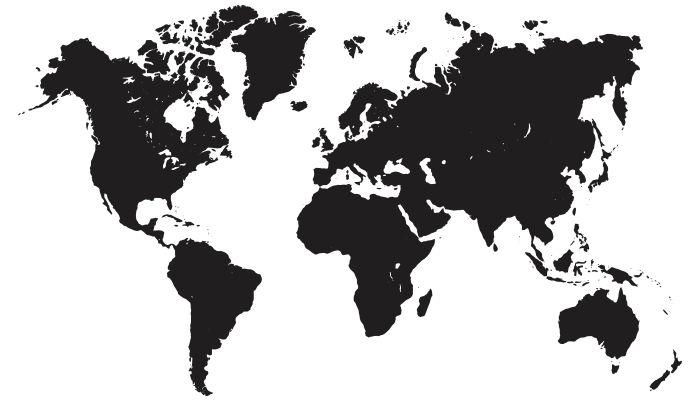 Grout has absorbent structure so it can simply allow grime, dirt, and grease to exclusively infiltrate it, which will exclusively spoil the overall appearance of your premises. Upholstery cleaning is not only about having nice appearing chairs and suites. It is about living in an allergy-free and healthy environment you and your family will relish. Think about all dust, dirt, grit, sand, dust mites and several other pollutants you are sitting on. Secure yourself and your family, get your upholstery expertly cleaned today! Best to hire Professional mattress cleaners with out attempting clean by your self when mattresses really soiled and dirty, may turn from bad to worse. We provide the best service to get rid Bad odours, stains, dust mites and dead skin flakes and germs to remove from mattress surfaces to protect from allergies and respiratory problems. Pressure washing and exterior cleaning services to multi - storey buildings and car parks require an experienced jet washing unit. Van mounted pressure washers are generally needed to pressure clean large arenas. 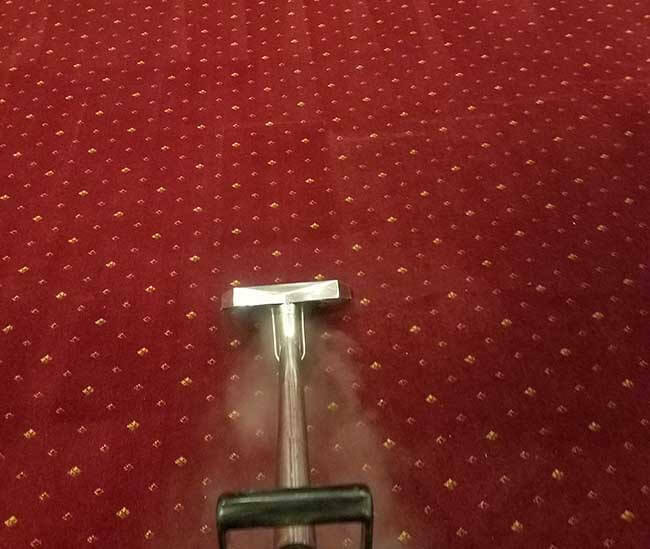 If you are seeking a company for your pressure cleaning services, we are your prime choice being a reputable company in Australia. We totally eliminate graffiti from the affected areas and get back to original surface with out damaging while keeping the environment safe. We are proud of our customer service, satisfaction and also equipped with specialized tools and the best chemicals in the market to deliver best results for our customers. L.U Property Services offers curtain and blind cleaning service which is suitable for most types of materials, shapes and designs. Our unique method of cleaning curtains and horizontal blinds allows us to clean without shrinkage or buckling. 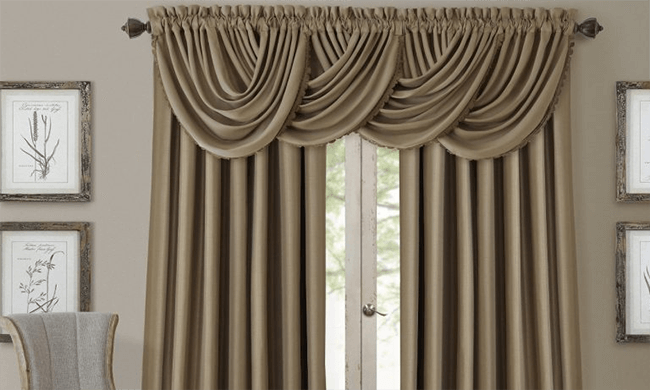 Our service technician specializes in cleaning all types of drapes and horizontal blinds, using steam cleaning methods, we will apply a test before starting and gain your approval before to ensure that the STEAM CLEANING process is suitable for the type of fabric. L.U Property Services has been delivering friendly and flexible service for around 18 years. With extensive experience in professional cleaning and eight years of experience in the gardening industry, the reputation of L.U Property Services has grown through the recommendation of many satisfied clients.